This week on SANDCAST, coaching legend Evie Matthews joins Tri Bourne. 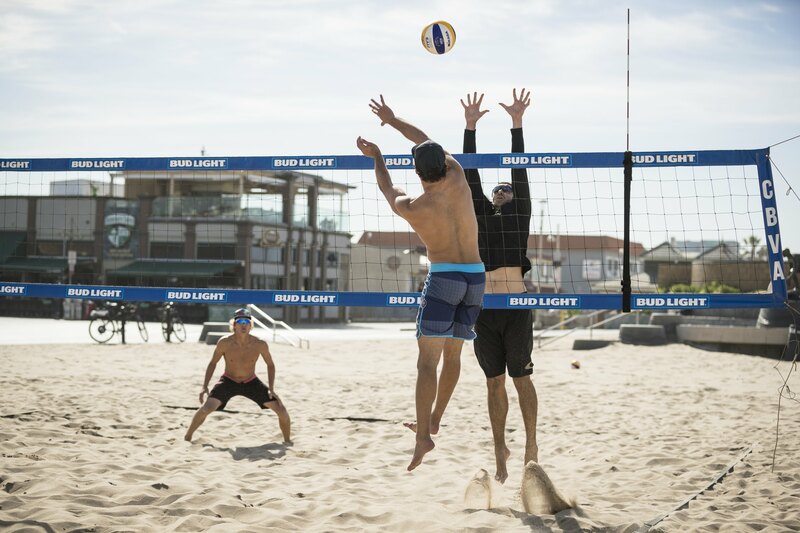 We especially love this episode because it gives us an insider view on international beach volleyball traveling, not to mention the grind and efficiency of veteran player John Hyden. Thanks as always to host Tri Bourne and Volleyballmag.com, as well as Travis Mewhirter. You can follow Evie on Instagram at @eviematthews11, and Tri Bourne at @tribourne.